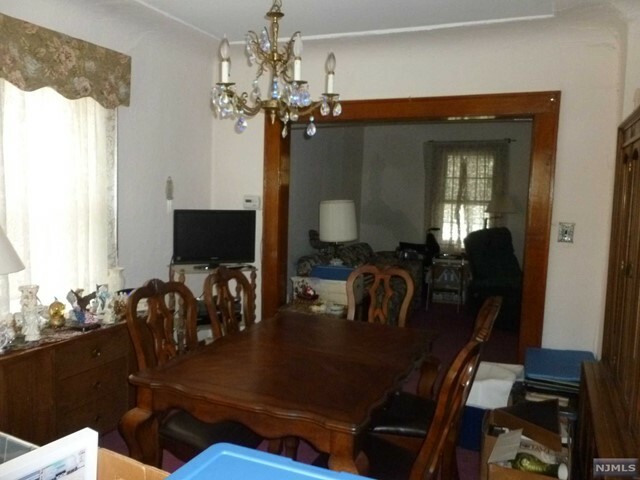 This sweet Colonial is waiting for your TLC! 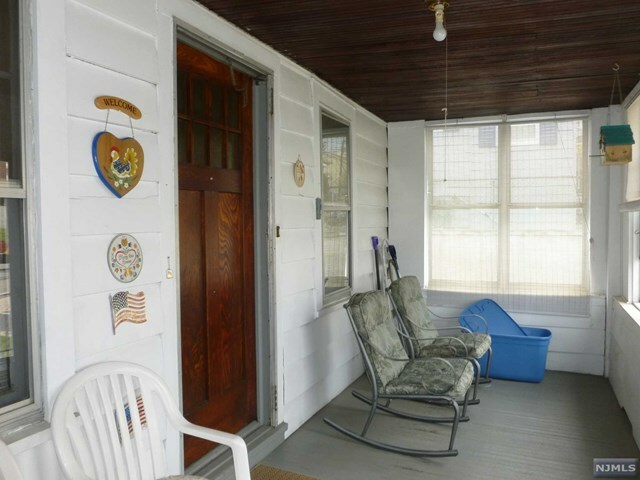 Cozy, glass enclosed front porch makes for comfortable times for three seasons of the year. 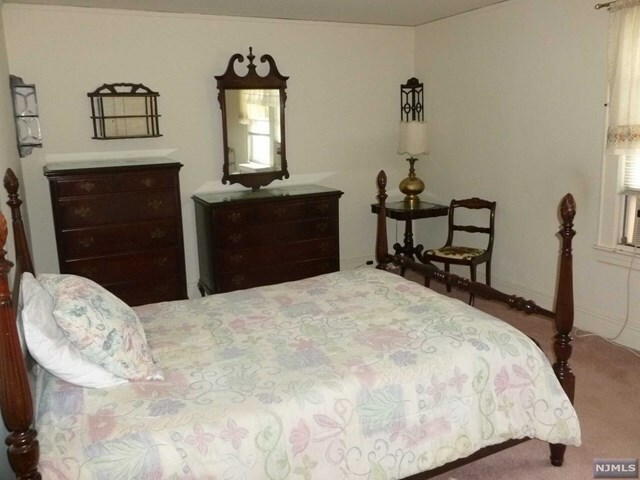 Hardwood floors on first and second floors will shine up beautifully. 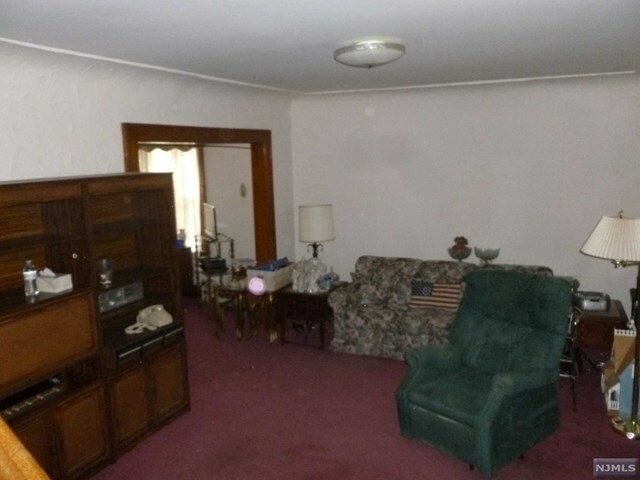 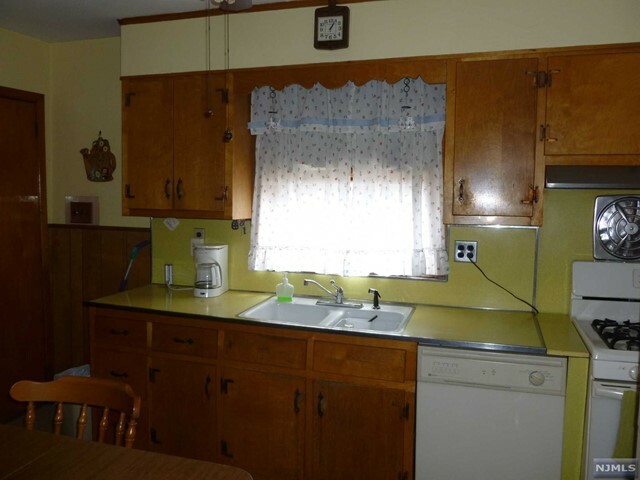 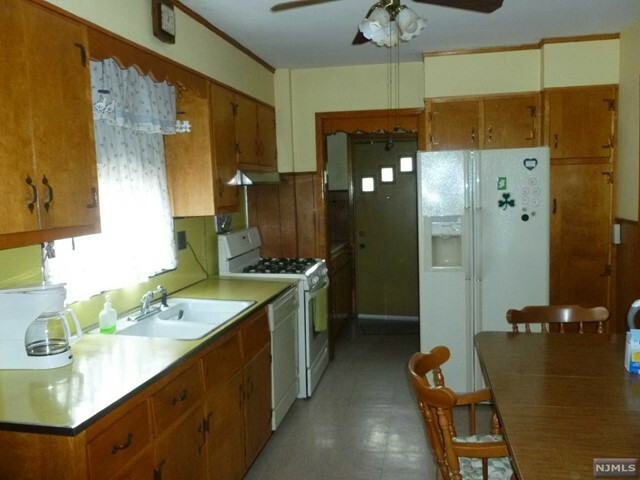 Nice sized eat-in kitchen, with access to back porch, formal dining room and full bath complete first floor. 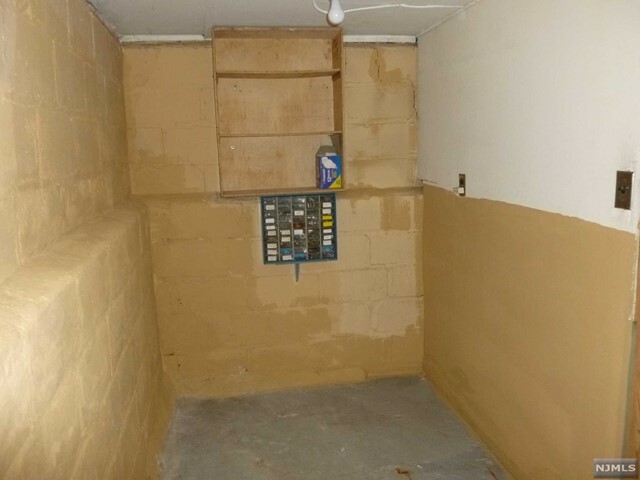 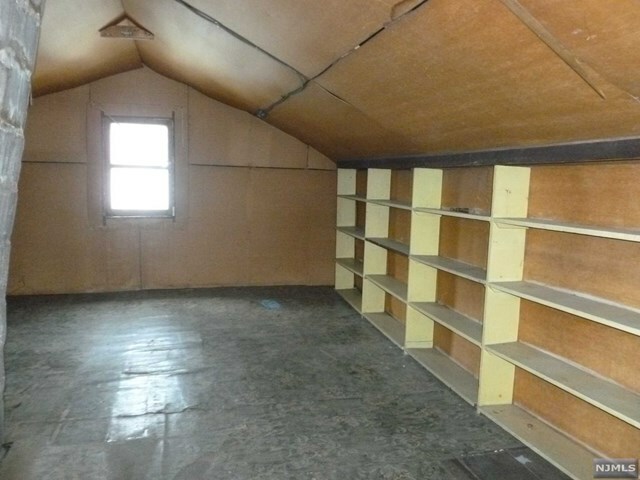 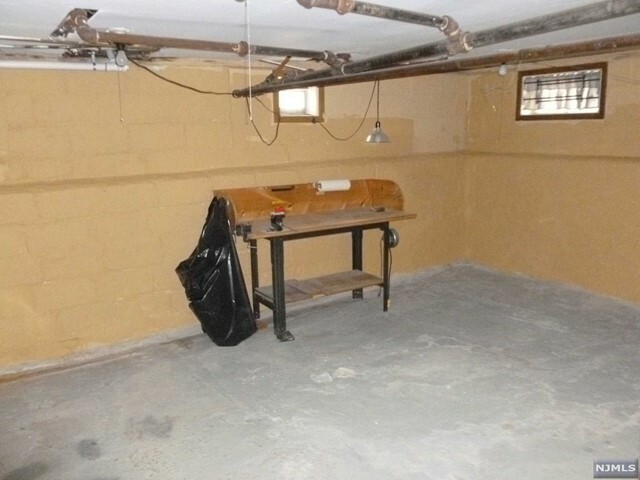 Convenient walk up attic is great for office space or plenty of storage and basement is ready to finish! 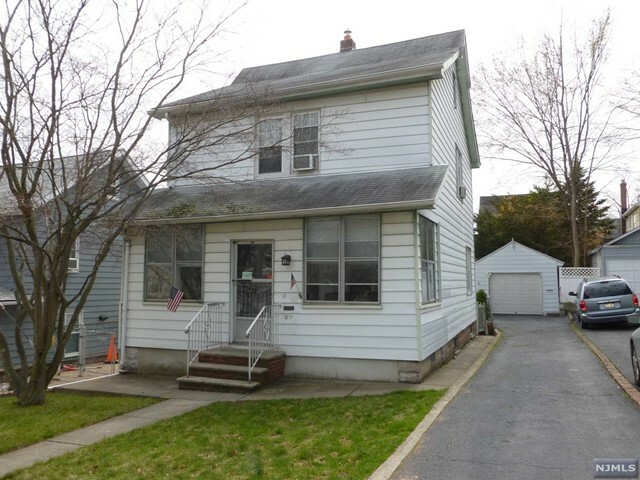 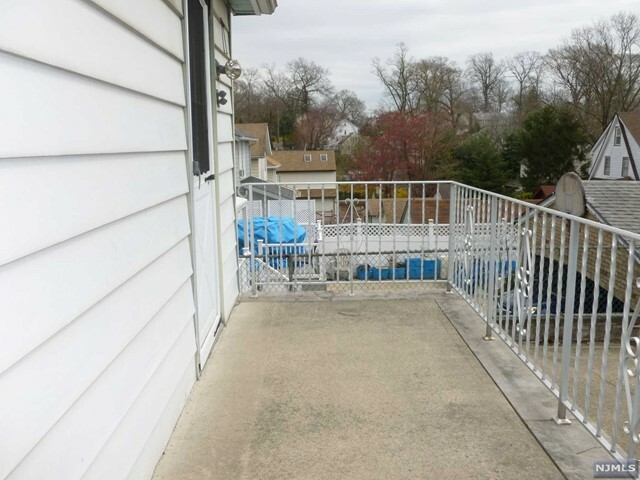 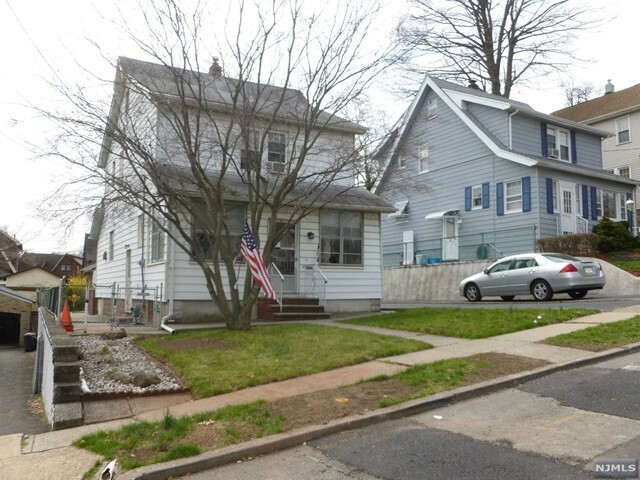 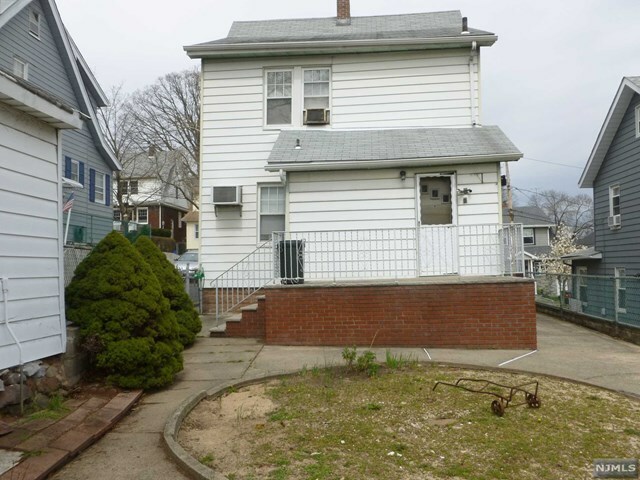 Close to Hackensack-Seton Hall Medical School, NY/NJ transit, schools, parks, and center of town. 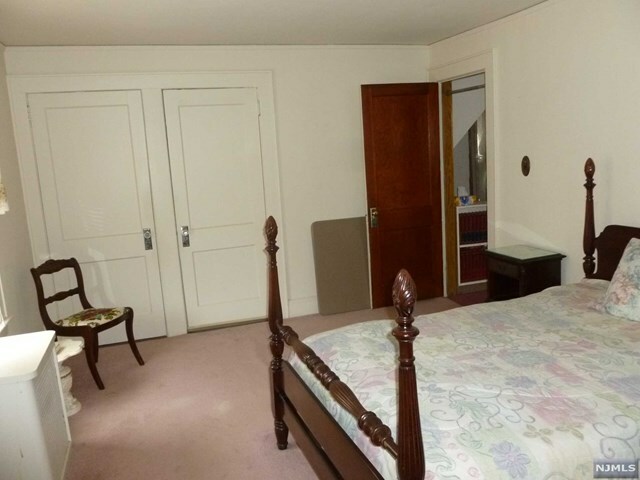 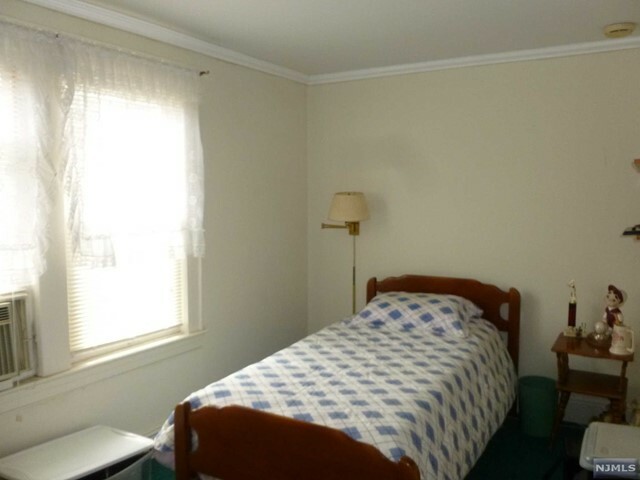 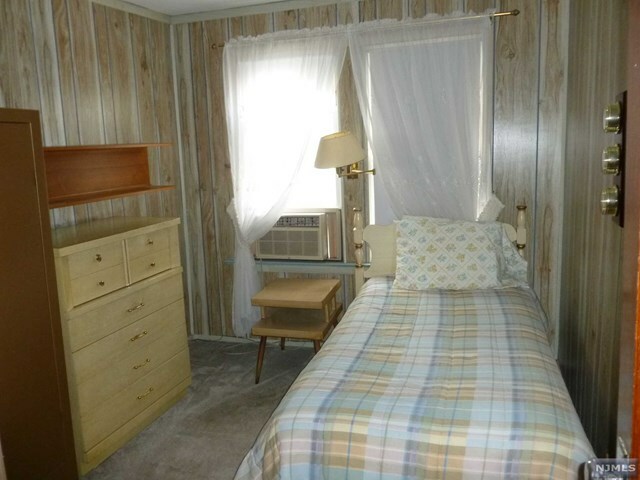 Easy access to Garden State Parkway and Route 3. 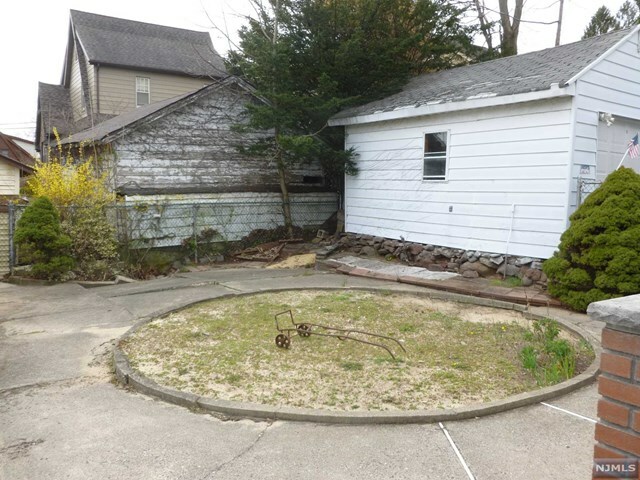 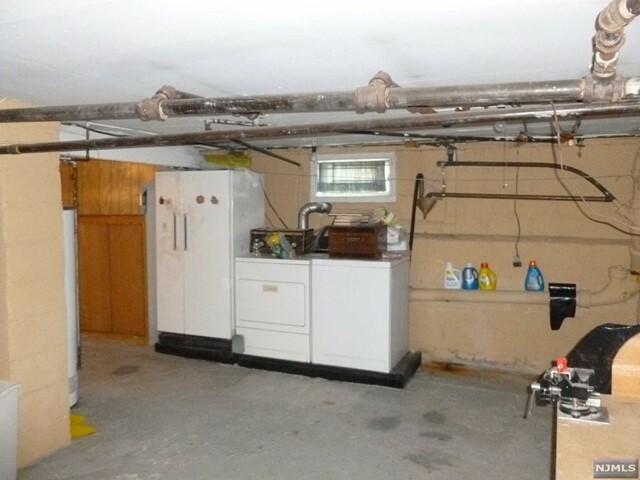 Great Spring Garden location! 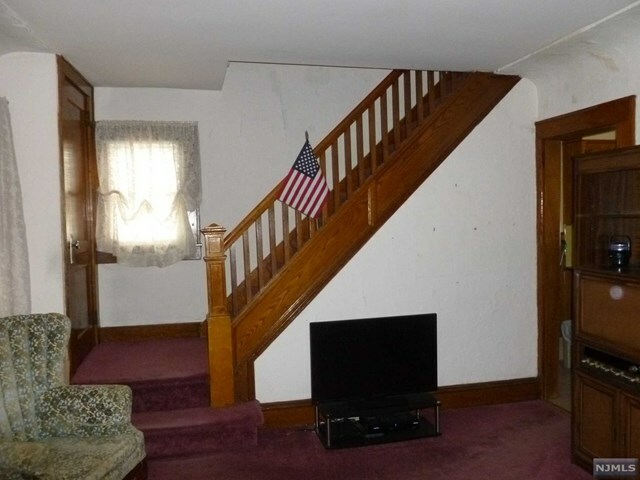 Sold in "AS-IS" condition.